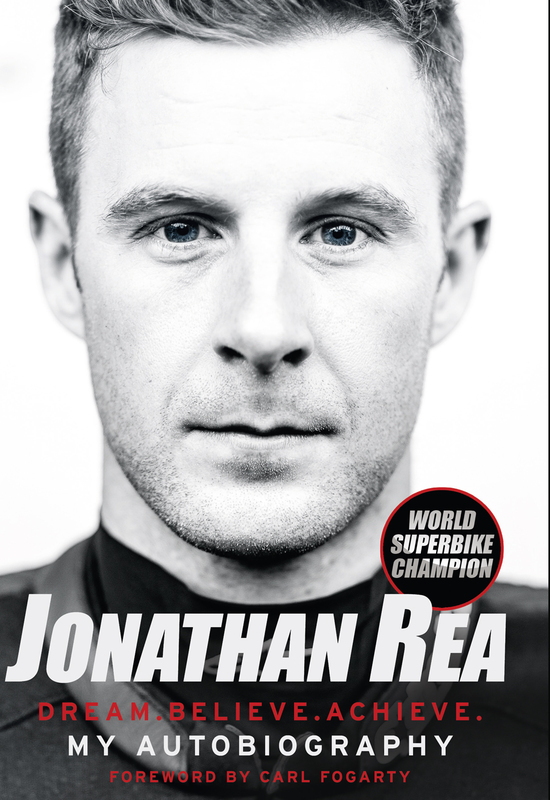 Published by Harper Collins on Thursday 4thOctober the book goes beyond the race track and into the mind of the most successful Superbike racer of all time, telling the story of how he has achieved his success. Jonathan seemed destined for the racing world, growing up in the paddocks where his grandfather was the first sponsor of five times World Champion Joey Dunlop and his dad was an Isle of Man TT winner. He was riding motorcycles since before his hands were big enough to reach the brake lever and has risen through the ranks of schoolboy motocross, national level supersport and superbike racing to becoming himself a four time world champion.